Melany from Mel to the Any tagged me to do this cool Greek Gods tag! I’m hoping to add more Greek mythology adaptations to my tbr for next year, so I’m hoping I have some good answers! • Pingback to Zuky here so she can read all your posts! • You can use her graphics if you like, but you don’t have to if you don’t want to. • Tag as many people as you want, but please share the love. I just can’t say enough good things about The Stormlight Archives. The entire series is really special to me, and there’s something especially awesome about book 2. The most recent book was on a pretty even keel, and I think I’ll love future books even more but for now, Words of Radiance is my #1. Not only is Paige an amazing and loyal friend, but she is also a very powerful clairvoyant. She uses those powers to make big changes in her world, and it’s just amazing to watch her grow into a leader through the first 3 books of the series. I can’t wait to read the rest of her story. This book takes a hard look at the politics surrounding death row in the US. I found it extremely moving and eye-opening. There are a lot on this post already that I recommend frequently, but recently this book has gotten all my love. 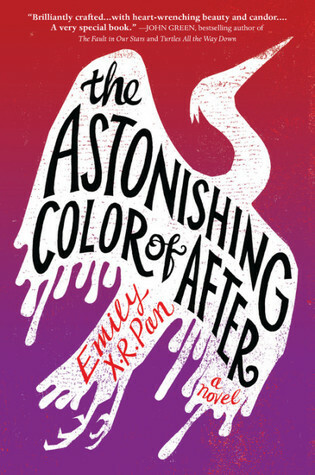 It has so many elements I rarely find in YA. Not a huge focus on romance, plague storyline, grief/grieving, tragedy. I was so here for it, finished it in one sitting. Give it a try if you want an excellent necromancy story. Though I was tempted to go with the same answer as Melany for this one, I can’t deny the majesty of Strange the Dreamer. Something about this book is truly singular and I can’t wait to reread the series, even though Muse lacks some of the magic for me. 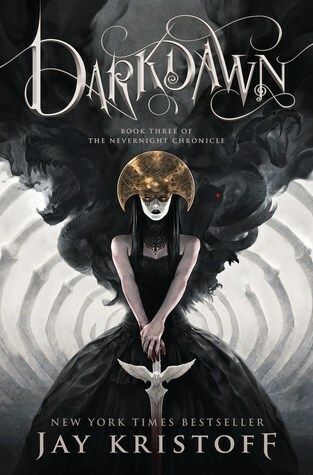 I was so into The Remnant Chronicles after the first book, but each one after that just didn’t measure up. The latest installment was really not my jam, and I found the plot meandering and overly tropey. Also I really should read words of radiance and the poppy war! The poppy war is amazing! It’s definitely dark, lots of heavy themes. Words of Radiance is just the best book ever hahaha. Great tag! 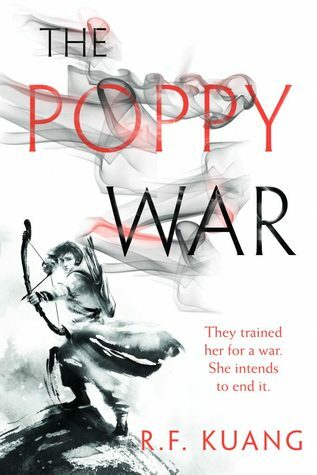 I need to pick up Poppy War and Give the Dark My Love – they look really cool. I love them both so much! !